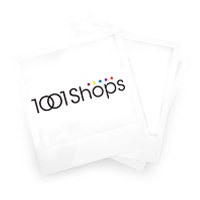 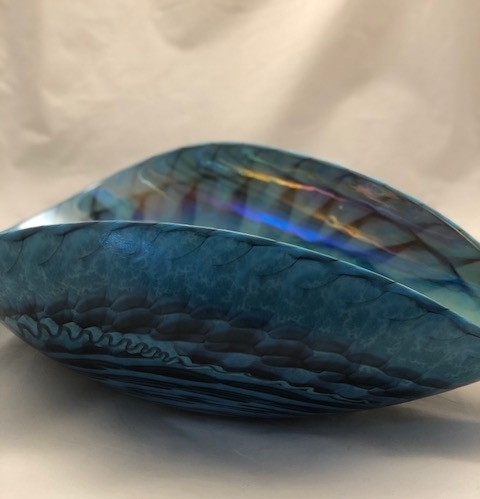 Murano Glass Centerpiece - Murano Glass - Murano Glass Gifts Co. 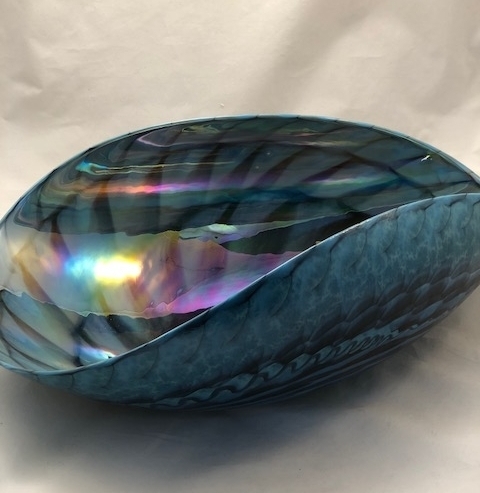 Instant room changer: Murano glass bowl created by mixing turquoise black and mother of pearl colored glass into a swirling sea-shell like pattern. 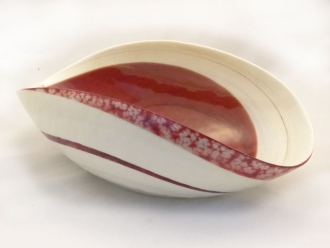 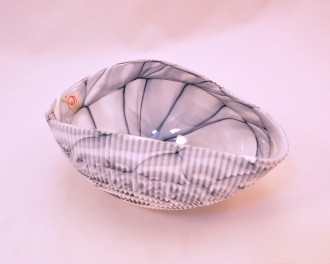 It is a large bowl perfect top it with flowers, put fruits into it, or even planting a plant in it. 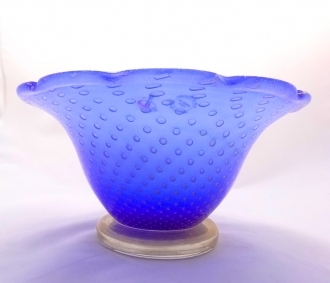 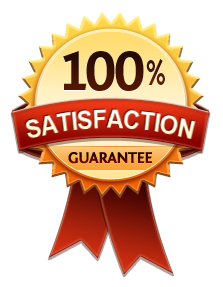 Either way, it's destined to become the showpiece of any room where it comes to rest. 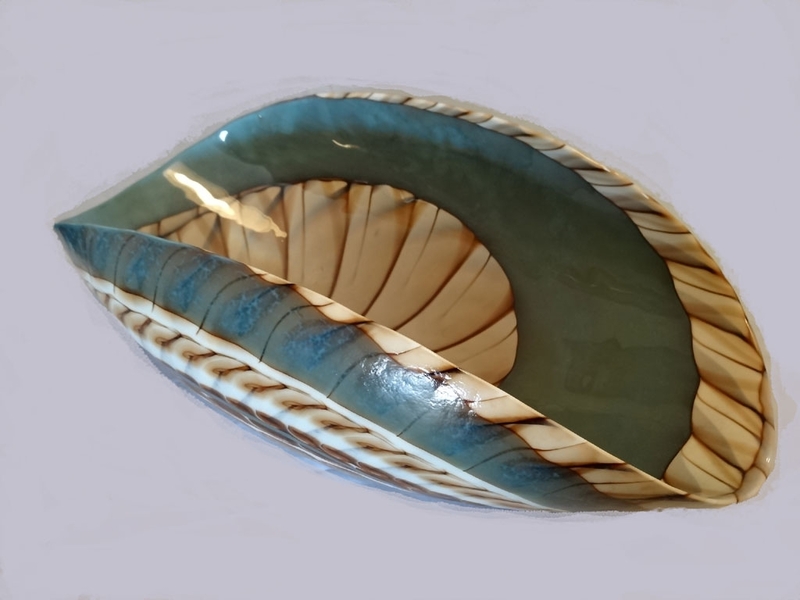 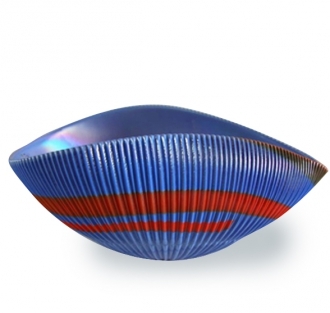 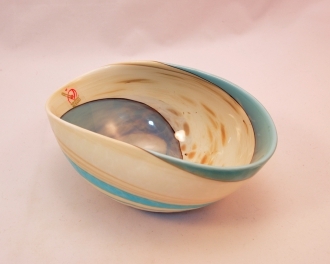 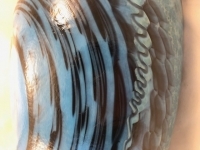 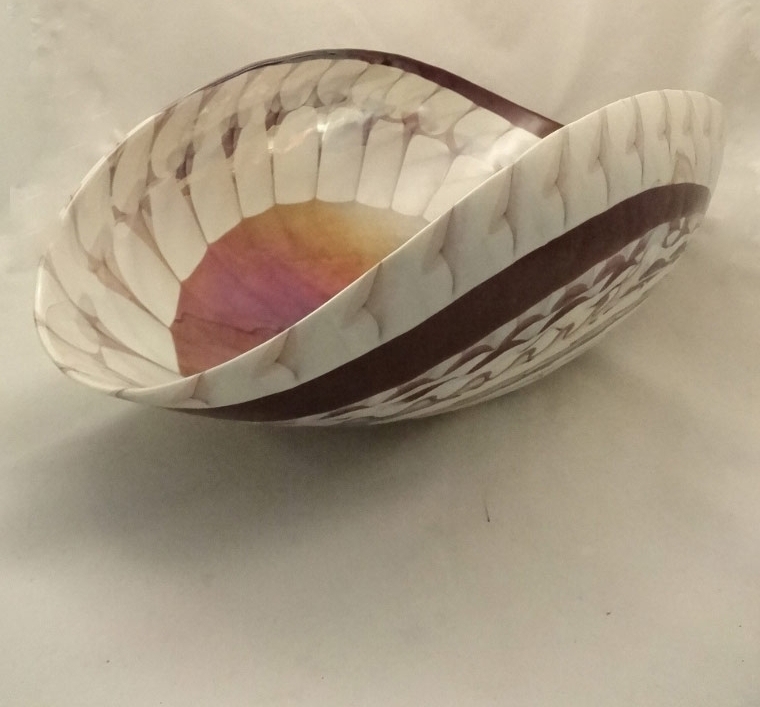 A stunning Murano Glass Bowl from our Murano Glass Sea Shell Collection. 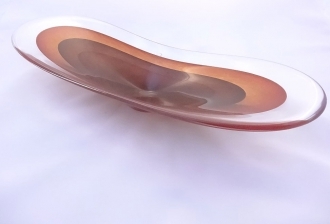 Yes, this is a glass. 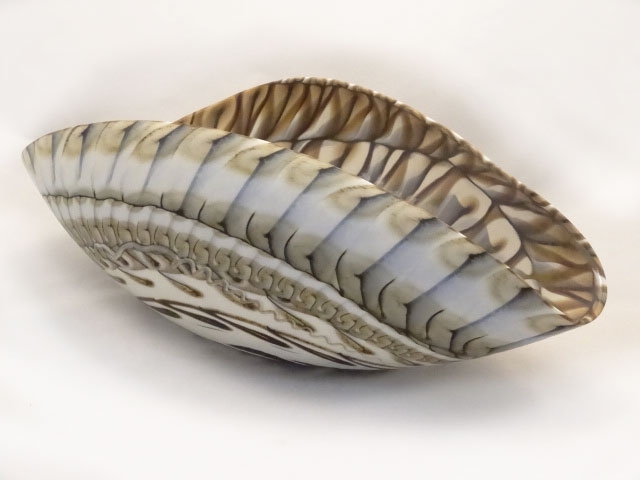 Not porcelain, not ceramics and not an actual shell. 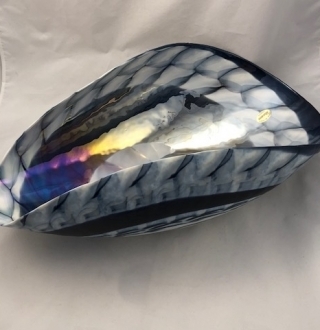 Murano Maestro used very old techniques called Lattimo, to create milky, not transparent look and mix it with colored glass rods to create individual coloring and patterns. 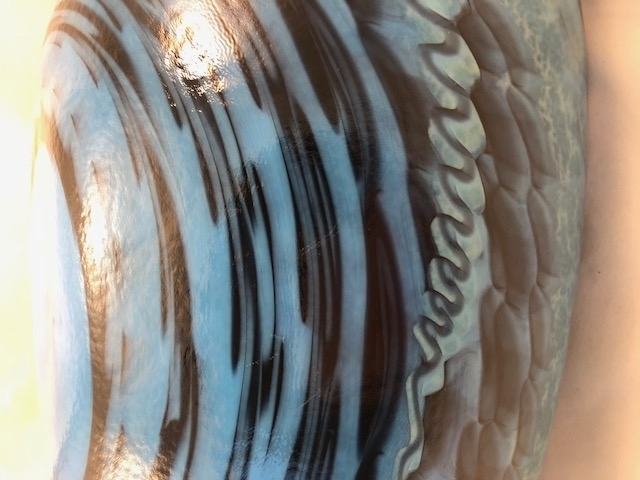 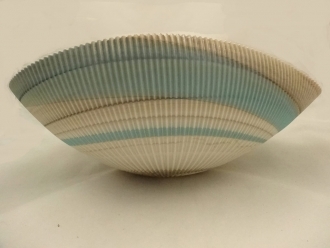 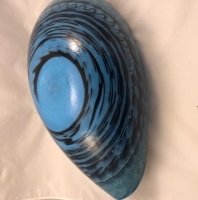 This technique gives the bowl amazing shell like look with a matte finish on the outside and smooth shiny finish on the inside.